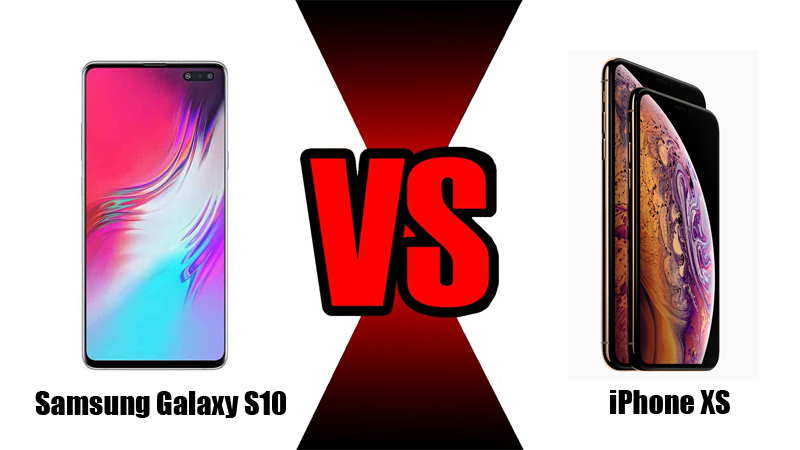 With the launch of the latest Samsung Galaxy S10, the biggest battle of 2019 – Samsung Galaxy S10 VS iPhone XS has officially kicked off. Now many users want to switch their old phones to one of these two new devices but it is hard for them to make a choice. That’s because they both have some amazing features and functionality. Hence, before you make a decision, you have to look at the features and specifications which contribute to how the phones function. Nowadays, the demand for the Apps to print text messages is very huge since users often need to print out some messages from Android or iPhone for court or other purposes. Then which application is the most ideal one among thousands of options? Just read on! This post will show the best or free Apps for printing text messages. How to Print Text Messages from iPhone Easily? Now let’s learn what these applications are and what they can do. 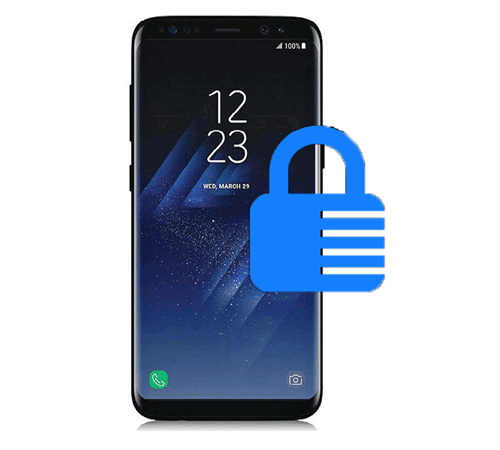 To Encrypt Android device is nothing but data protection and personalization that is much securer than the use of a mere password. Encryption keeps your device safe from accessing by unauthorized persons especially hackers and people interfering with your device. Also, it’s important to encrypt your device especially when you are in an environment that needs high security. Android Device Manager – How to Manage Android Devices on PC/Mac? Then how to encrypt your Android device? Just go on to learn the details. How to Compress Videos on Android/iPhone Easily? With the development of technology, taking long videos on Android phone or iPhone is not difficult now. 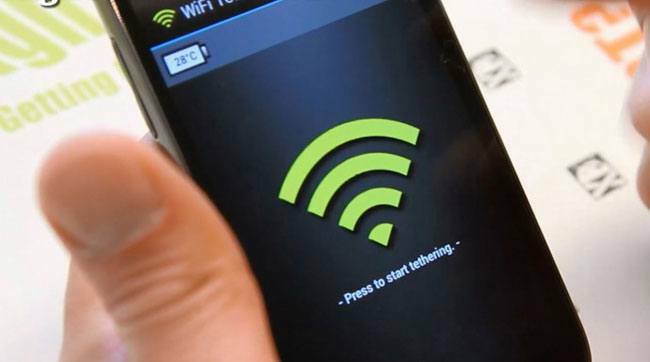 However, there still is a problem disturbs phone users – video is too long to send. To solve this problem, the directest way is to compress videos on these devices. But how to achieve this goal? You need to use some compress applications. Temperature Falls, You Need to Protect Your Phone from Cold Now!